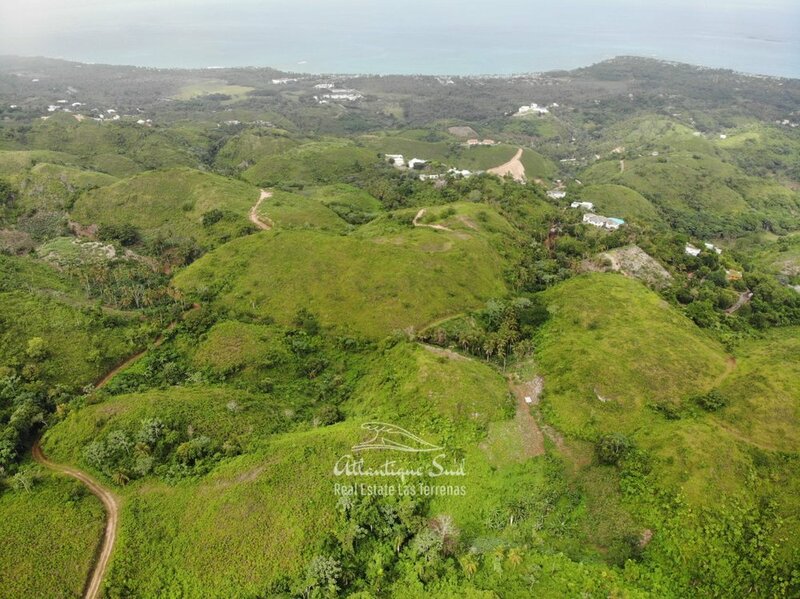 Very large land for sale at 15’ by car from the center of Las Terrenas. 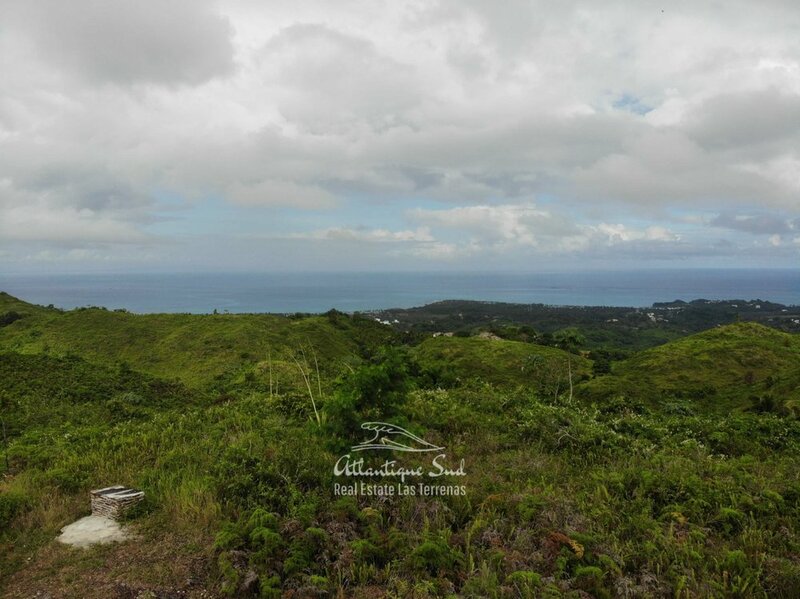 Several hilltops have been cleared and ready to build ocean view villas. 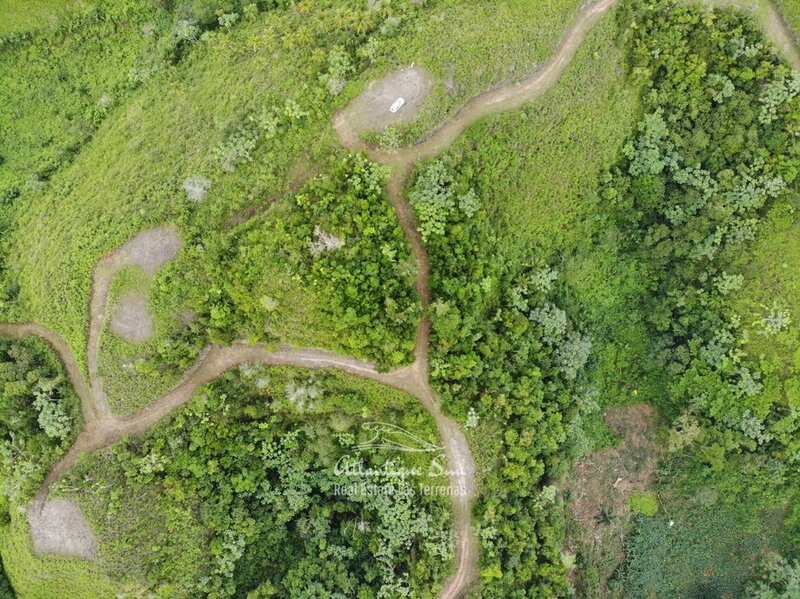 The lots are not yet divided, upon discretion of the future buyers (done in 3 months). The idea of the project would be to build one villa per small hill. Road access, electricity and water. 2 entries to the property. Please provide correct phone number to discuss the details over the phone. Thank you! A member of our team will be back to you soon. If you are looking for similar properties, let us know your requirements, we will do A FREE MARKET RESEARCH and send you corresponding results for free. Just fill in this form. If you’d like to come visit the property and discover Las Terrenas, we invite you for 2 NIGHTS FOR FREE in our beachfront hotel. To enjoy this unique offer just fill in the form available here. Request a free property research. Give us the details about the property you are looking for and a member of our team will research the market for you and send you a selection corresponding to your demands. Not in a rush to buy now? We build Caribbean and modern style villas at very attractive prices from 2 to 4 bedrooms. 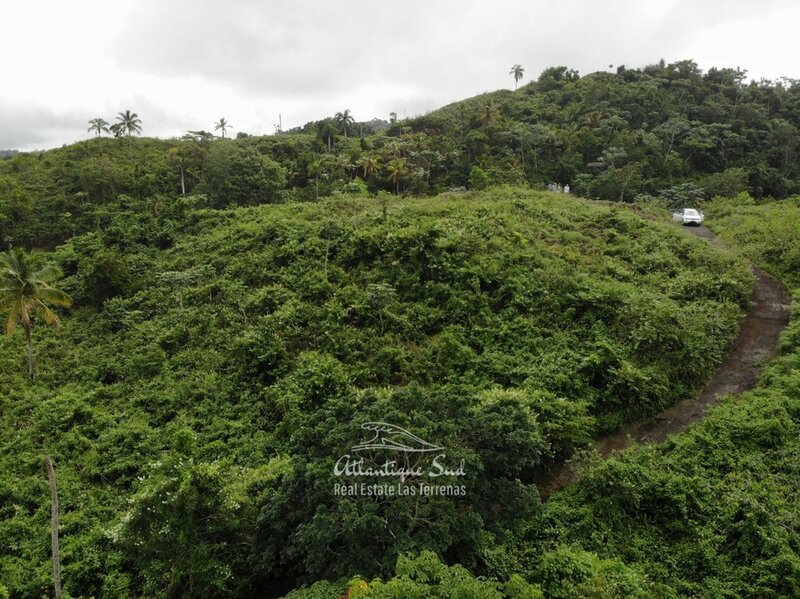 Close to the beach, on top of a hill or in a secure residence, you will find the land that fits your project and budget and we build the villa that you want on top! HELPING YOU FIND YOUR DREAM PROPERTY! Don't Miss The Next Opportunity! Subscribe to receive the latest properties for sale in Las Terrenas directly in your inbox every month. Thank you! From now on you’ll be received our monthly newsletter with our latest properties for sale and best deals in Las Terrenas.